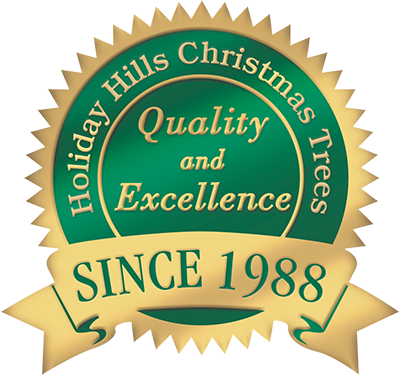 Would you like to adorn your home with a lovely Christmas Tree over 12 feet tall? We’re featuring our popular STARTER KIT!! The “small” Starter Kit includes tree preservative, the fabulous watering spout that allows you to keep your stands filled without moving the tree skirt and presents under the tree, and a large tree bag for easy removal of your tree after Christmas. The “large” Starter Kit has all the above plus a floor protector. Saves money over buying individually. They make great gifts to a first-time tree buyer, a delightful hostess gift, and don't forget yourself! Floor sliders to place under the legs of your tree stand - they allow you to slide your tree to a different location - works on both carpet and hard surfaces. Large and extra large floor protectors to fit the very largest stands we carry.